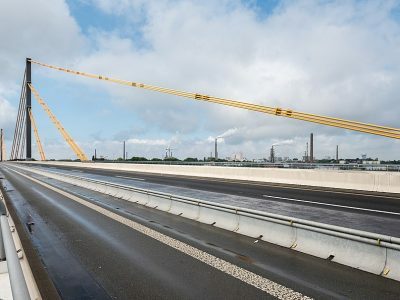 The government of the German state of North Rhine-Westphalia has adopted a list of measures to complete the roadworks faster than predicted. Eight sections of the motorways where road repairs will be carried out might be ready several weeks earlier than planned. 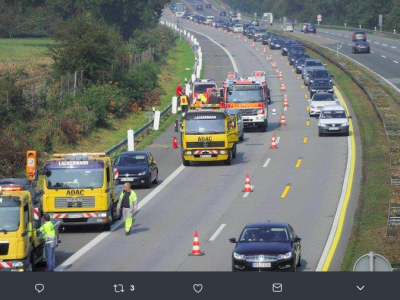 Renovations on German highways are a headache of drivers. 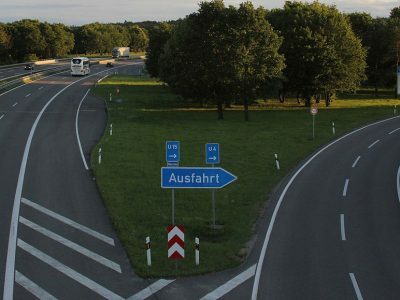 The government of North Rhine-Westphalia adopted a project this week that assumes quicker and more effective renovation work on the roads. 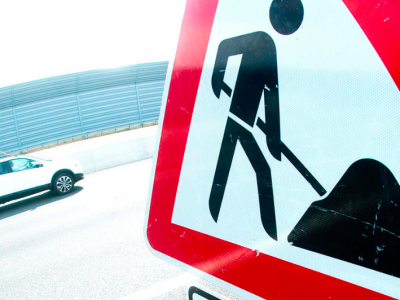 According to the proposal, thanks to a special monitoring, eight repairs on the A1, A2, A3, A33, A42, A43 and A57 motorways will finish faster by several or even several dozen weeks (from 5 to 23). – A57 / A1: construction of a bridge at the intersection of Köln Nord.